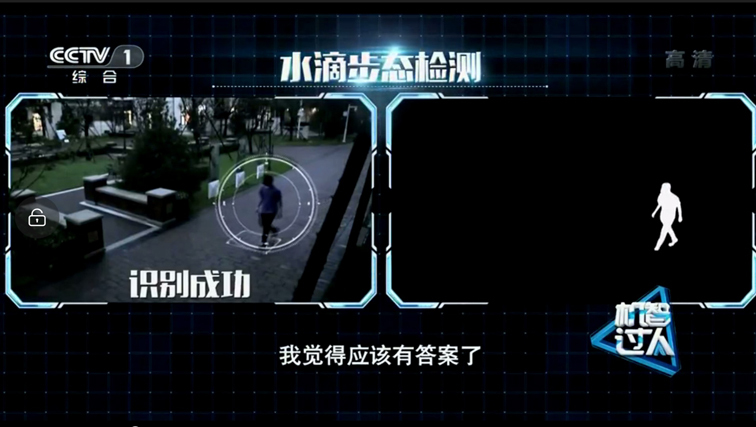 BEIJING (AP) — Chinese authorities have begun deploying a new surveillance tool: “gait recognition’’ software that uses people’s body shapes and how they walk to identify them, even when their faces are hidden from cameras. Already used by police on the streets of Beijing and Shanghai, “gait recognition’’ is part of a push across China to develop artificial-intelligence and data-driven surveillance that is raising concern about how far the technology will go. Watrix announced in October 2018 that it had raised $14.5 million to accelerate the development and sale of its gait recognition technology, according to Chinese media reports. The technology isn’t new. Scientists in Japan, the United Kingdom and the U.S. Defense Information Systems Agency have been researching gait recognition for over a decade, trying different ways to overcome skepticism that people could be recognized by the way they walk. Professors from Osaka University have worked with Japan’s National Police Agency to use gait recognition software on a pilot basis since 2013. Watrix’s software extracts a person’s silhouette from video and analyzes the silhouette’s movement to create a model of the way the person walks. It isn’t capable of identifying people in real-time yet. Users must upload video into the program, which takes about 10 minutes to search through an hour of video. It doesn’t require special cameras — the software can use footage from surveillance cameras to analyze gait.